UAAP Volleyball Couples New Edition: Take A Look at Their Photos Here! 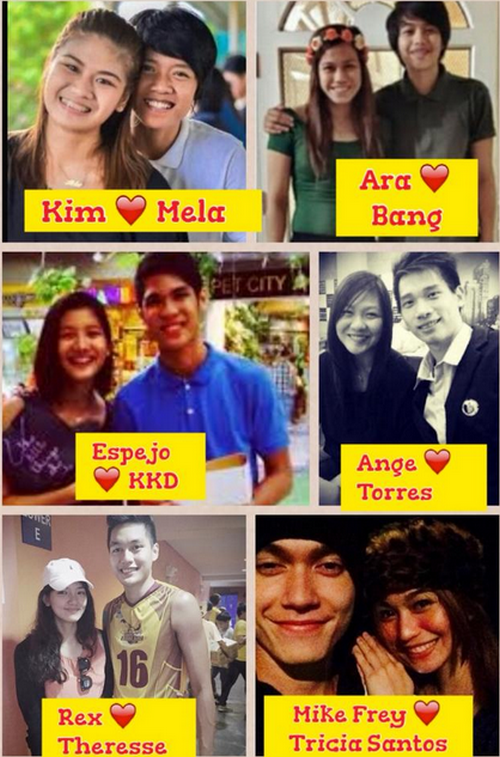 FB Scoop: Here's the latest edition of the UAAP Volleyball couples. Which couple do you think is the cutest? Photo C/O the owner Chloe Davis!